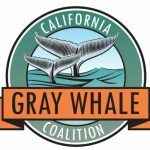 The CALIFORNIA GRAY WHALE COALITION is dedicated to protecting the most ancient Baleen Whale on Planet Earth. 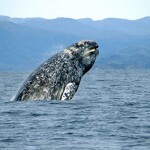 We aim to have the Gray Whale relisted under the US ENDANGERED SPECIES ACT. 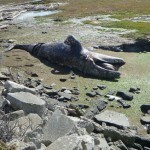 Kathy on FUKUSHIMA RADIATION KILLING WHALES OFF WEST COAST? 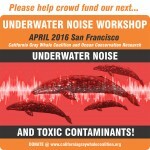 JOHN LYNN TERRY on FUKUSHIMA RADIATION KILLING WHALES OFF WEST COAST? 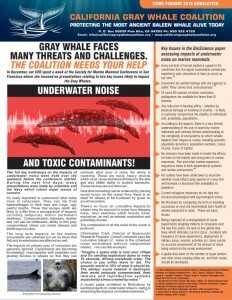 Sue Arnold on FUKUSHIMA RADIATION KILLING WHALES OFF WEST COAST? 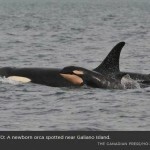 Antonio B. on FUKUSHIMA RADIATION KILLING WHALES OFF WEST COAST? 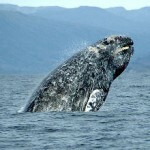 Vicki on FUKUSHIMA RADIATION KILLING WHALES OFF WEST COAST? 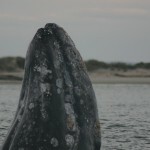 13 baby gray whales and 55 dolphins found dead on West Coast — “Rash of dead humpback whales in Oregon” — “Corpses of sea lions, birds, sea turtles decomposing” — Mysterious deaths probed by gov’t — “Fear for whales encountering ‘rad on FUKUSHIMA RADIATION KILLING WHALES OFF WEST COAST? 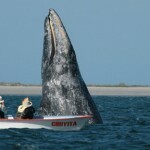 We invite you to submit your images to our new Gray Whale Image Gallery. Please fill out the form below, attach your image and press SUBMIT. 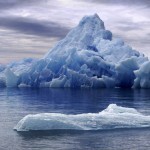 We will review your submission and let you know when your image has been posted to our new gallery. We greatly appreciate your image submissions and will notify you once they've been reviewed and posted. 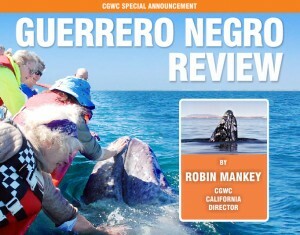 By submitting your images to our gallery you are agreeing to allow California Gray Whale Coalition unlimited use of the images for the purpose of promoting our website and the protection of the California Gray Whale. You also confirm that the images are your original works and that you own full copyrights. 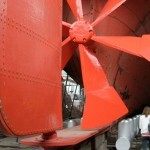 Maximum file size 3mb - Please upload one image at a time using this form. Please tell us the story behind your image/s. 02:35 01.02.2017GRAY WHALE SEASON IS LOOKING GOOD ! 05:36 17.05.2016GRAY WHALE MIGRATION 2015/l6 NOTHING SHORT OF EXTRAORDINARY ! 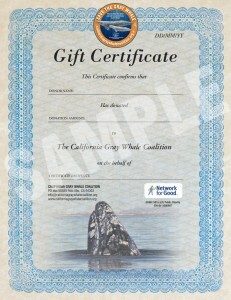 Donate on behalf of a friend and send them a beautiful CGWC gift certificate.